Why was a review removed? Solicitor.info tries to balance the freedom of speech of reviewers with the fact that a false review may unfairly damage a solicitor’s reputation. 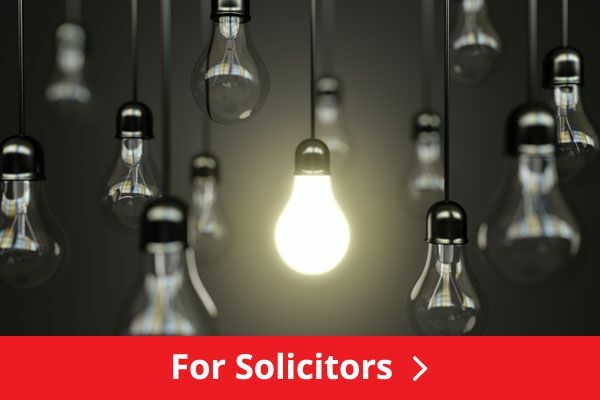 Solicitor.info tries to combine these two conflicting forces in a workable legal format that allows clients to find great solicitors, good solicitors to find clients and all without being prosecuted for defamation. Occasionally, as you might expect, we receive requests to remove reviews. This is for many reasons i.e. 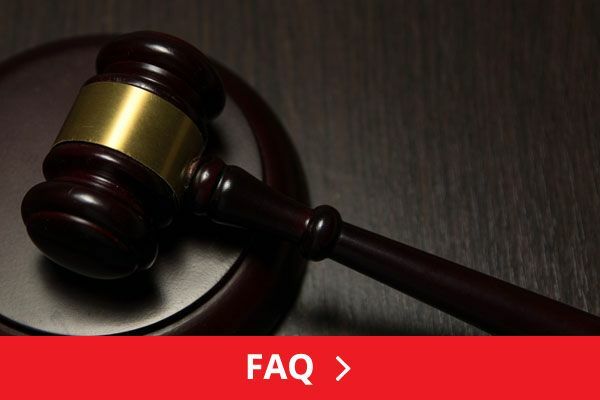 Upon being notified of a possible defamatory review a solicitor has a choice to leave a response, have the review removed or be removed completely from the website. We do this partly as it is a form of natural selection where solicitors you might want to instruct will be happy to remain, and also to avoid being prosecuted. However we do keep score of how may reviews we remove and display this information in the quest to present a balanced view. 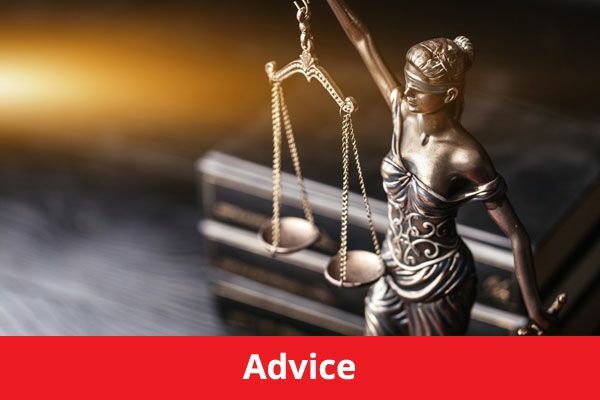 If a solicitor asks us to remove all bad reviews whilst keeping the good ones we suggest this is not in the spirit of solicitor.info and will recommend that we remove them from the website completely. A few solicitors have asked to be removed from solicitor.info and we have removed them. 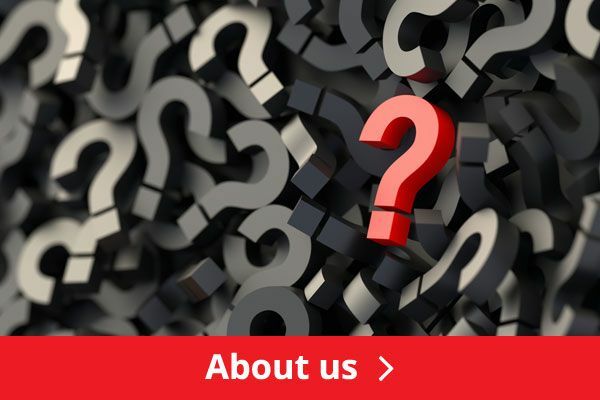 Solicitor.info is contacted regularly to ask why a solicitor is not listed? We will shortly be publishing a list of solicitors who have asked to be removed.